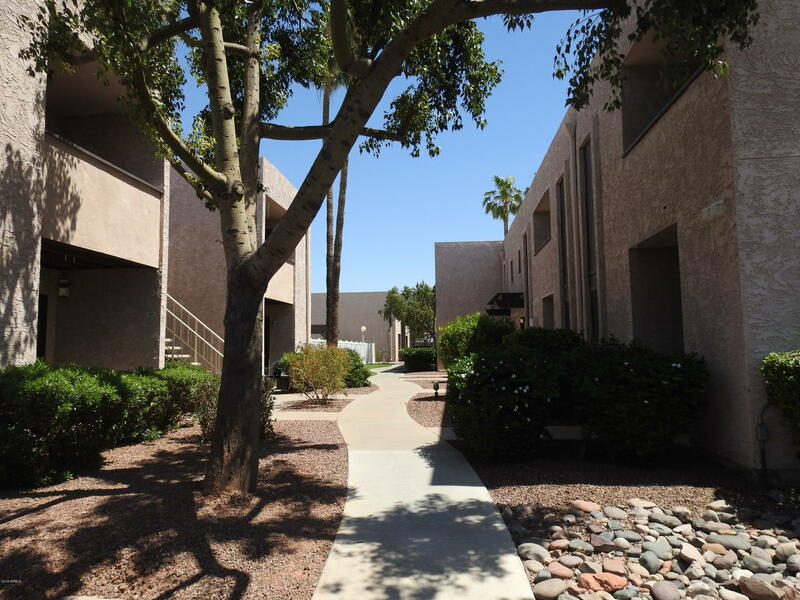 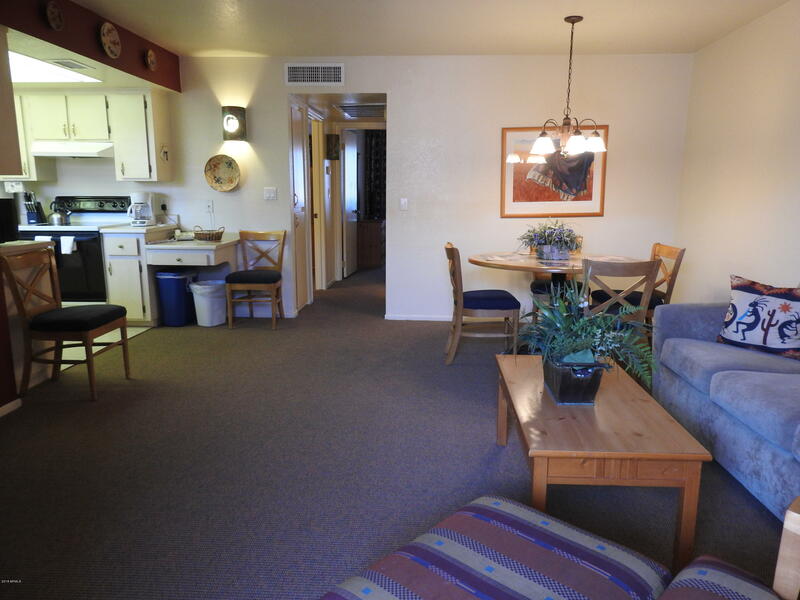 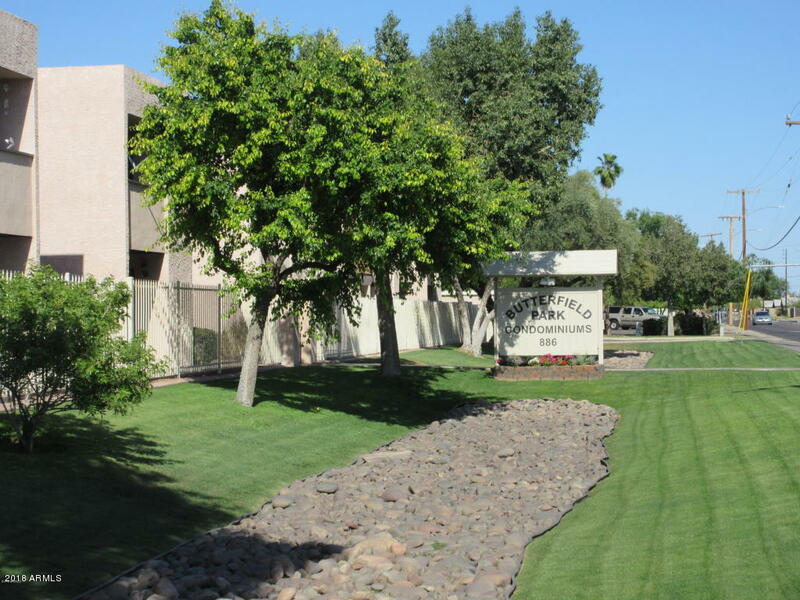 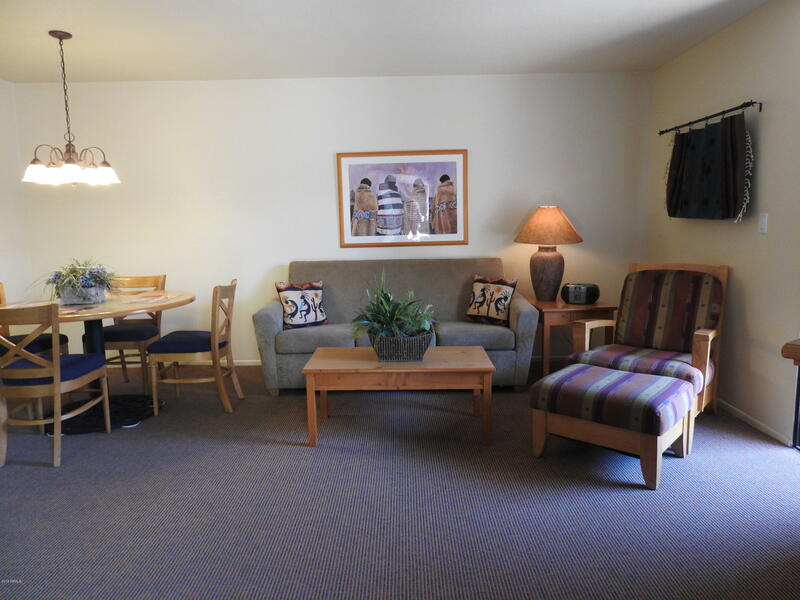 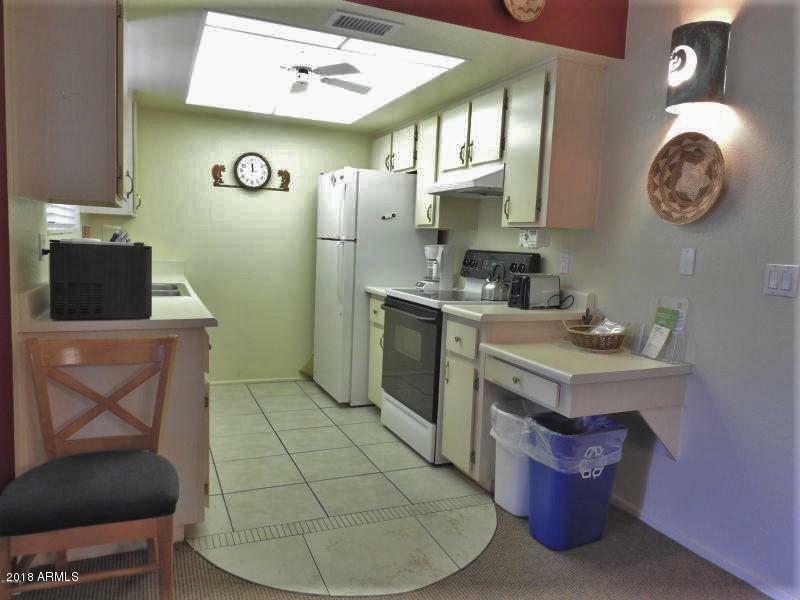 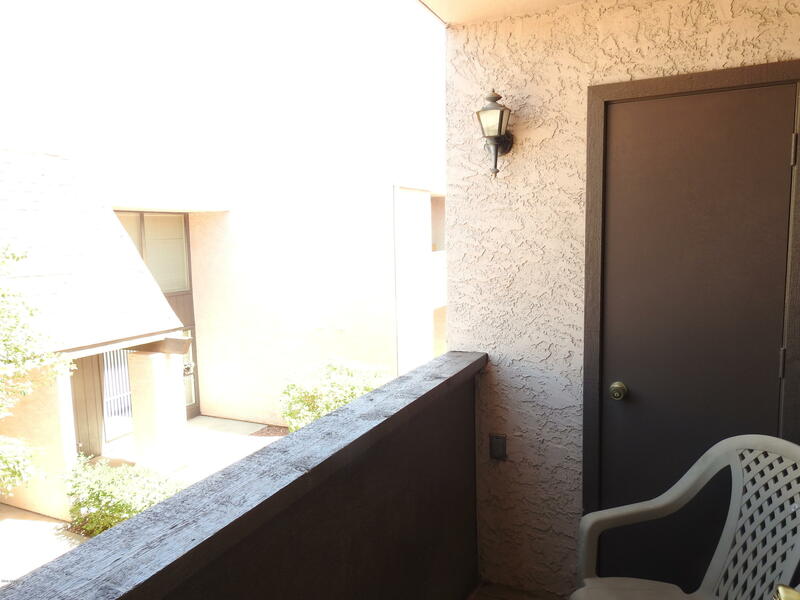 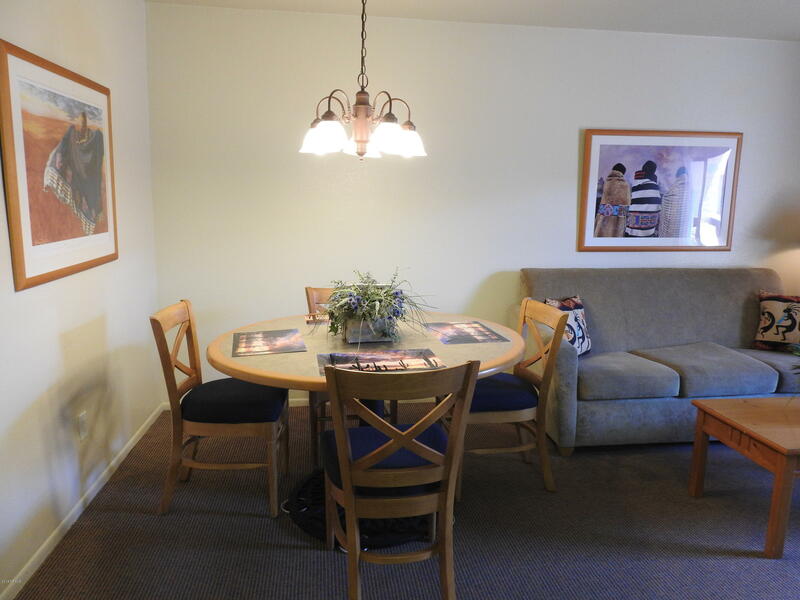 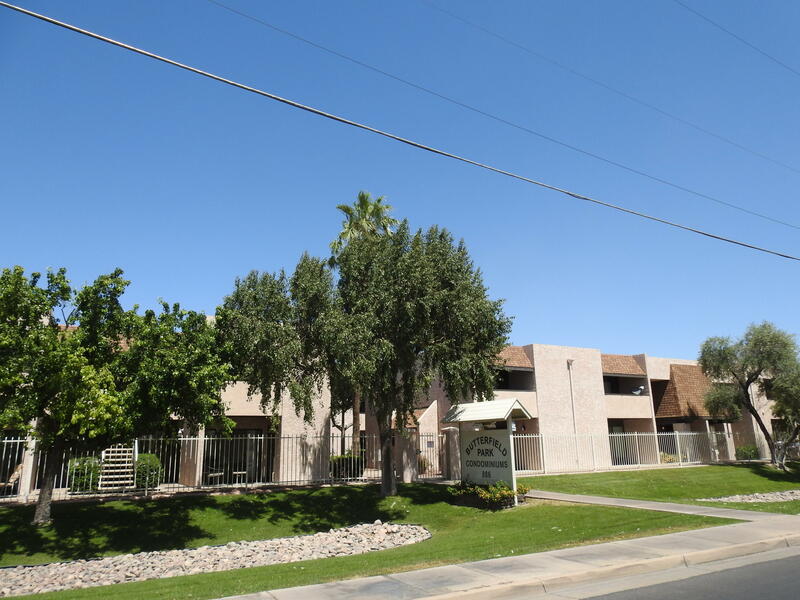 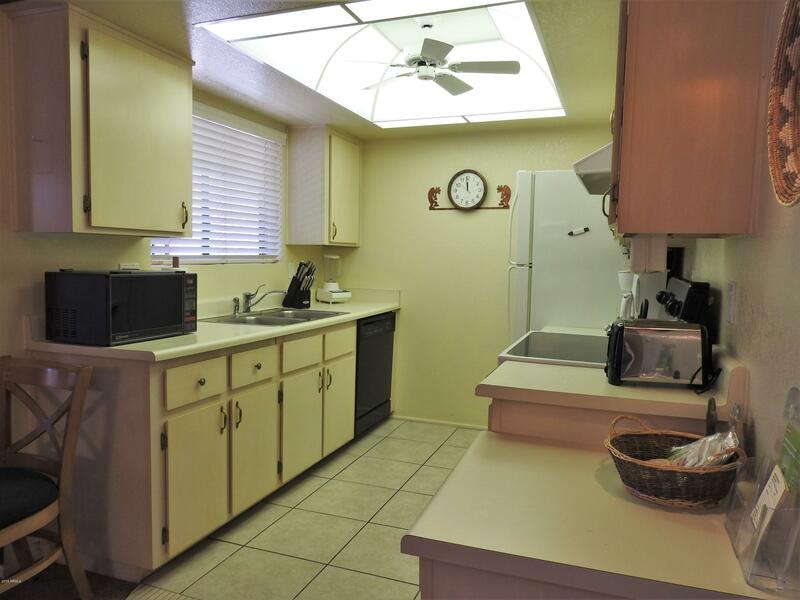 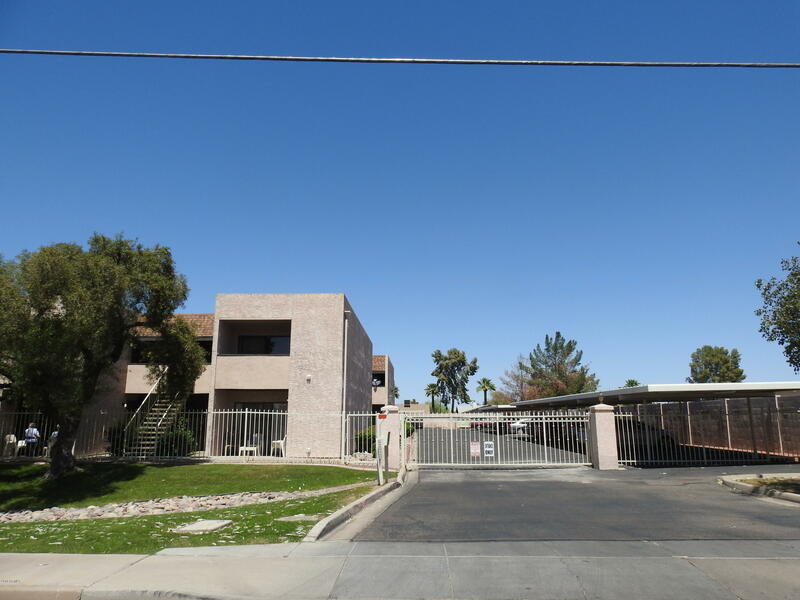 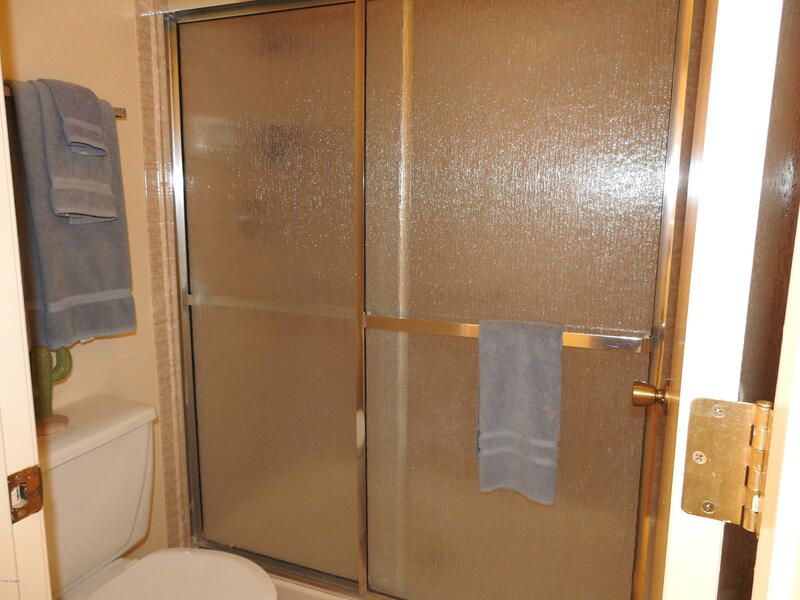 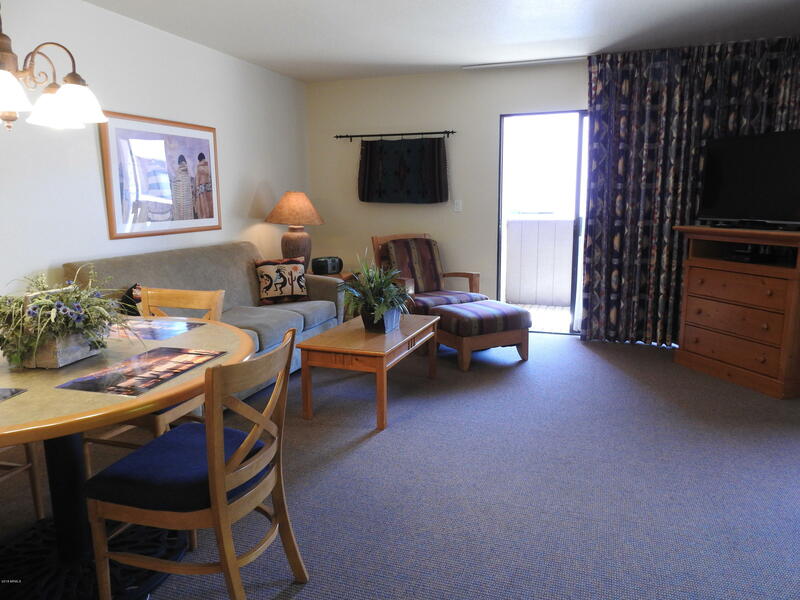 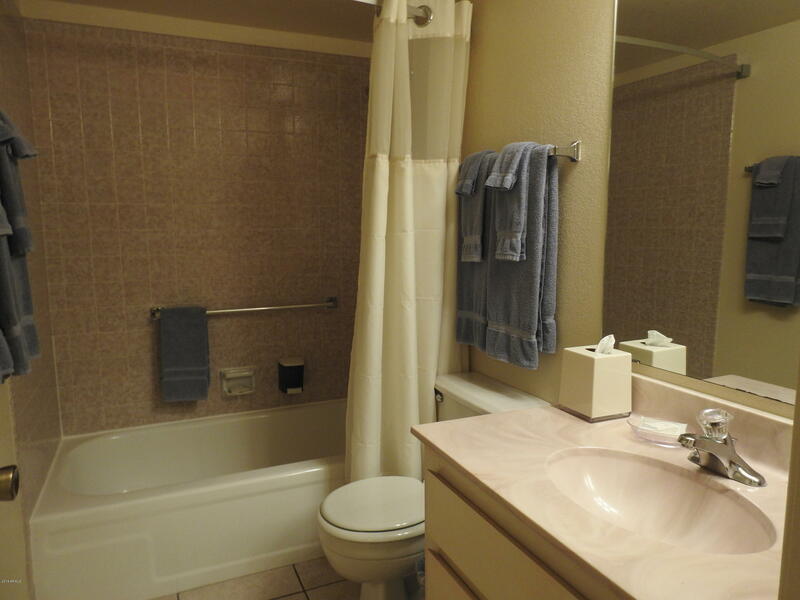 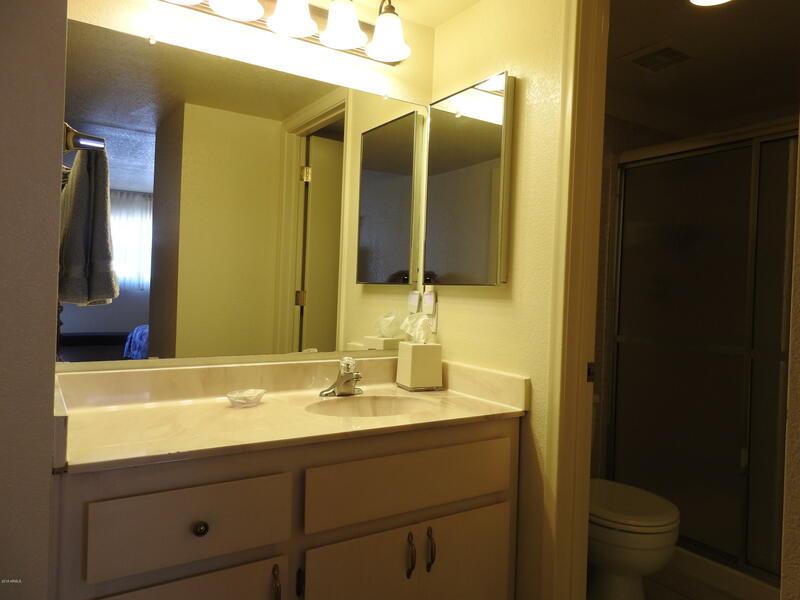 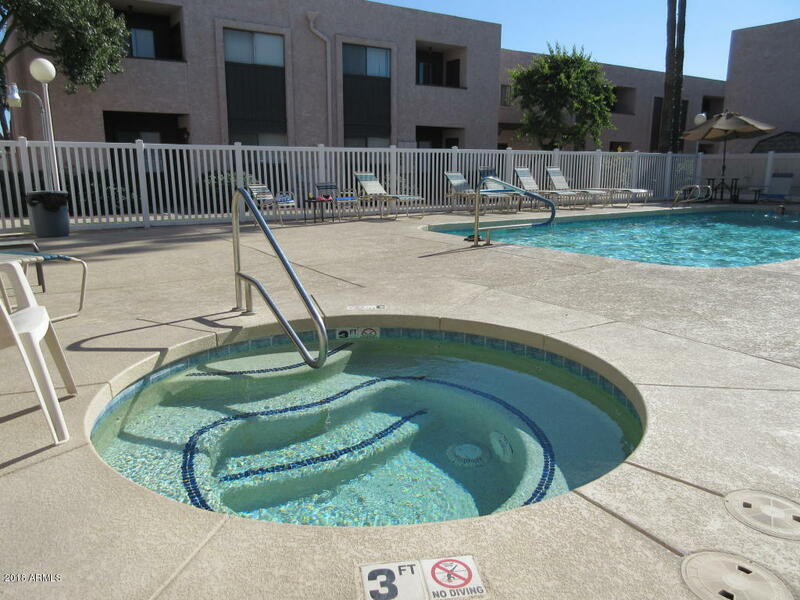 SHARP & FULLY FURNISHED 2 bedrooms & 2 bath condo close to Downtown Chandler! 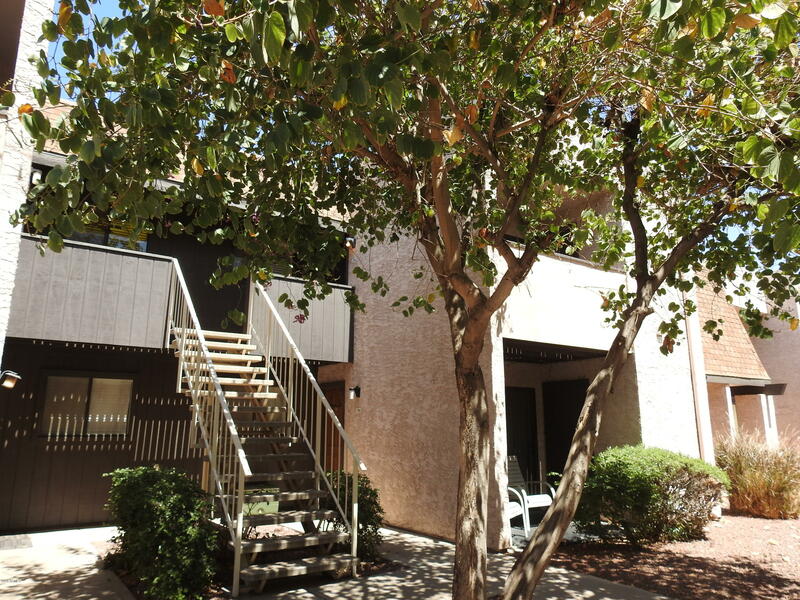 Move-in Ready - complete with Refrigerator, Washer, Dryer, Dishes and Everything you need to enjoy the Beautiful Arizona Climate! 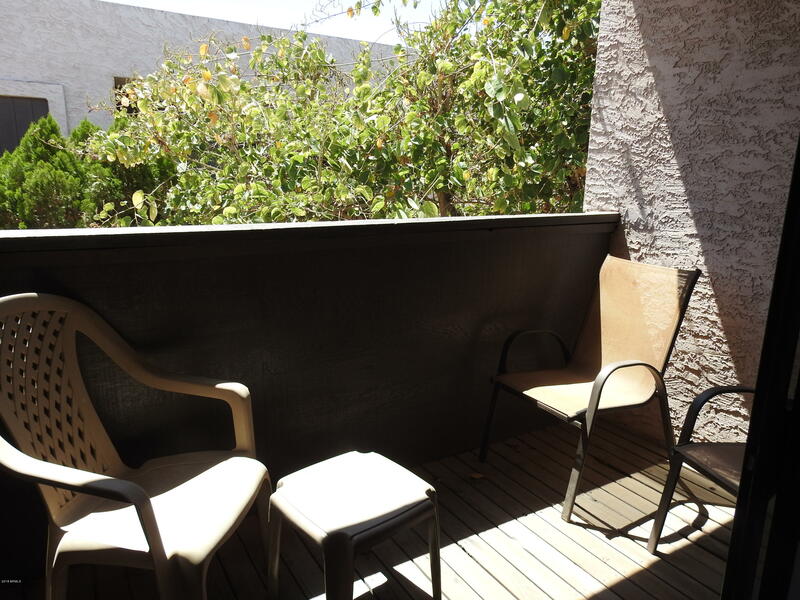 Two Balconies - one off Living Room & one off the Master Suite! 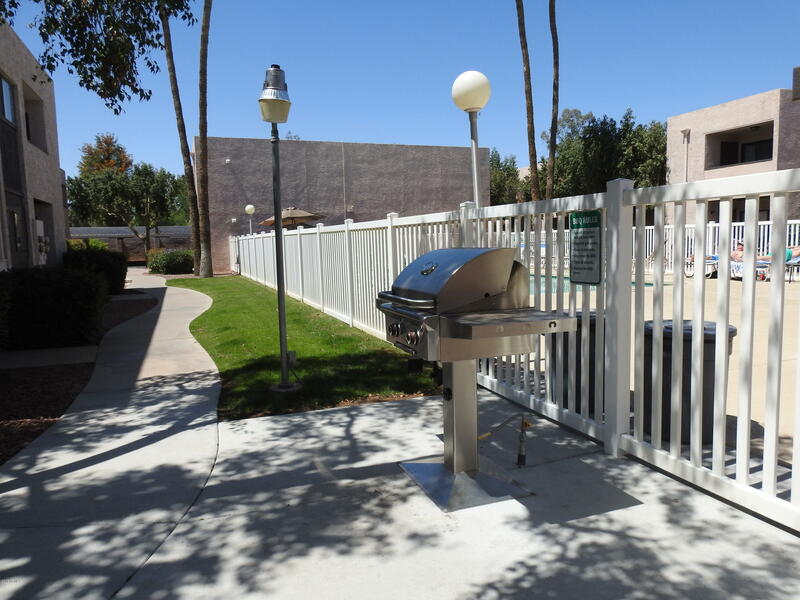 Heated Pool & Spa are located in the center of this small community with Mature Trees, Grass & Barbeque Grills! 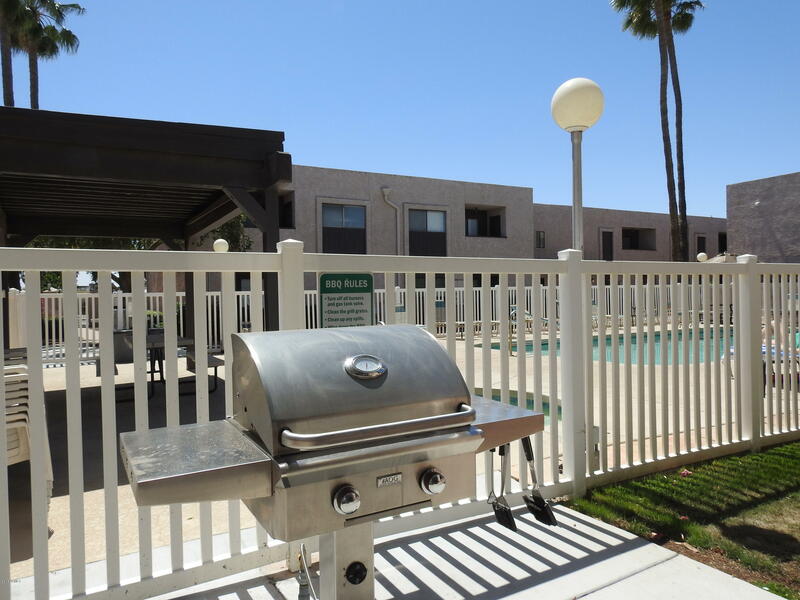 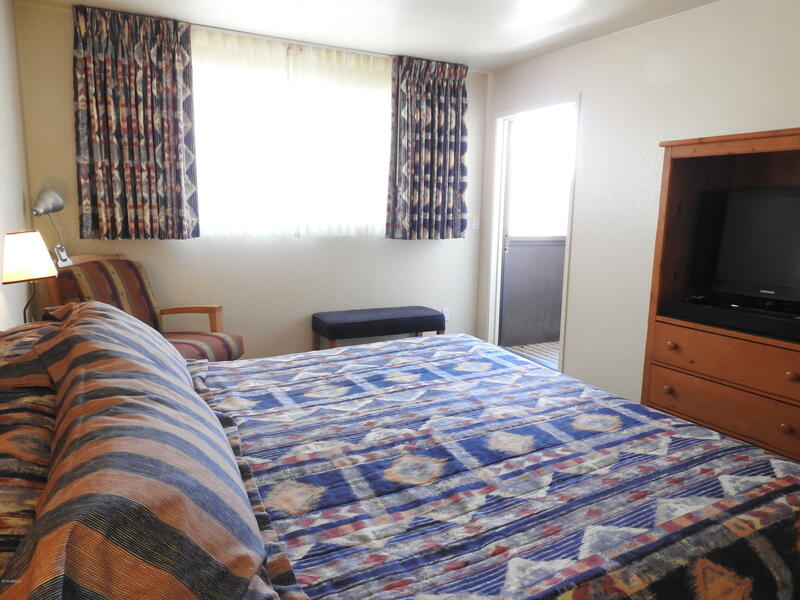 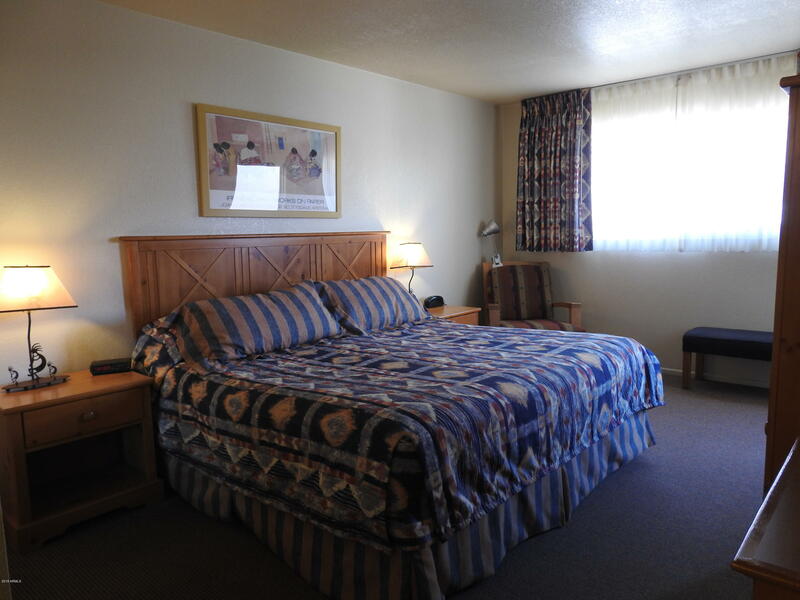 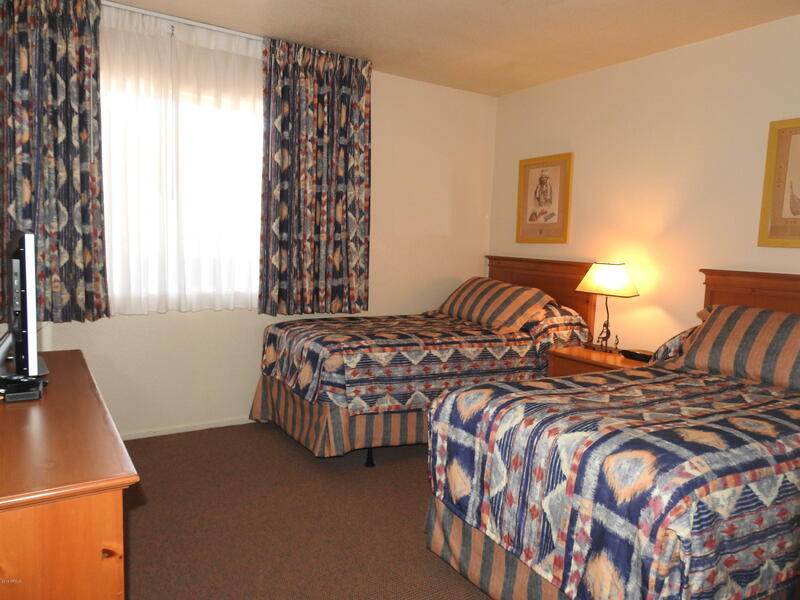 Butterfield is located close to Shopping, Restaurants, 101 & 202 Freeways & Community Parks!